New customers please select product required and purchase online. 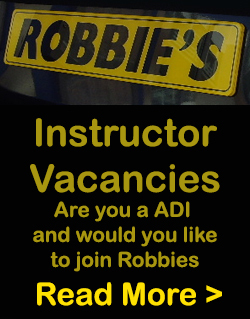 Existing customers please contact our sales office or your driving instructor. 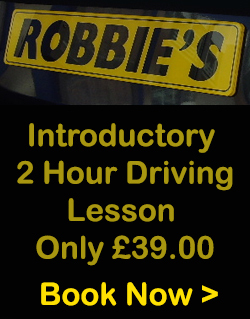 One per new driver only (Now a saving of £29.99!) Not available to book evening or weekend lessons. Gift token packs are posted out to customers. They are valid for 12 months. 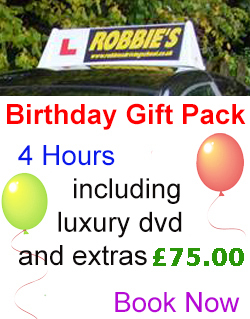 It’s then the recipient of the gift’s responsibility to contact us to book in lessons. Whilst effort is made to accommodate lesson booking times there is no guarantee that every request can be adhered to. Some flexibility may be required.